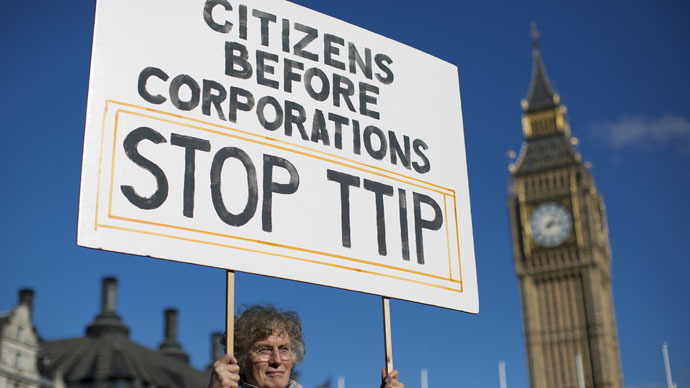 British MPs are protesting the US-EU TTIP free trade deal that could enable multinational corporations to sue governments if newly introduced rules harm their businesses, thus weakening essential European health and food regulations. 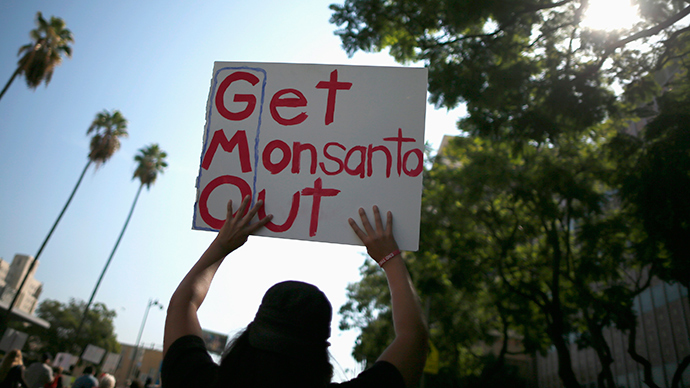 With the help of the Transatlantic Trade and Investment Partnership (TTIP), transnational corporations could impose lax US regulation on EU countries regarding genetically modified crops, use of chemicals in cosmetics and treatment of meat cattle with growth hormones. 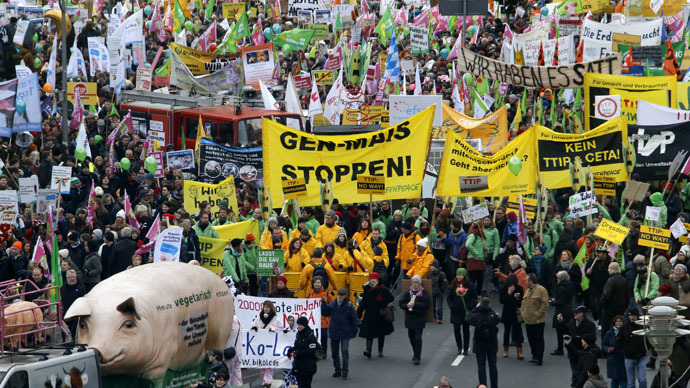 The TTIP will also complicate strengthening EU’s environmental and animal welfare regulations, the British parliament’s Environmental Audit Committee (EAC) warns. 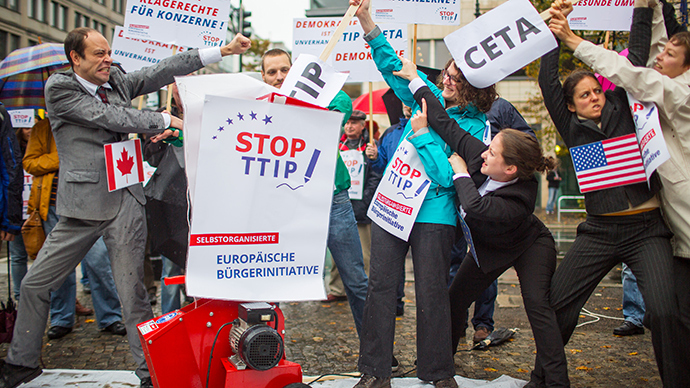 “EU states must retain their ‘right to regulate’, but a TTIP treaty text that enshrines such a safeguard will be meaningless if the prospect of ISDS litigation produces a chilling effect on future regulation-setting,” the committee said. The American companies, accustomed to operate in the less-regulated US business climate, are likely to benefit the most from the situation and sue European governments whenever they want to challenge rules they consider are hurting their profits. 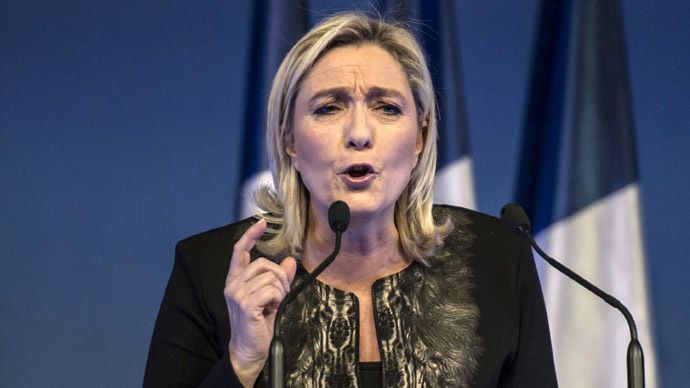 This may result in a “race to the bottom” replacement of EU environmental safeguards with weaker US ones, leading to “the lowest common denominator,” The Guardian said. “Any dispute settlement provision must unambiguously deny US companies any opportunity to sue us when we look to introduce necessary environmental or public health safeguards,” The Guardian cited Walley as saying. 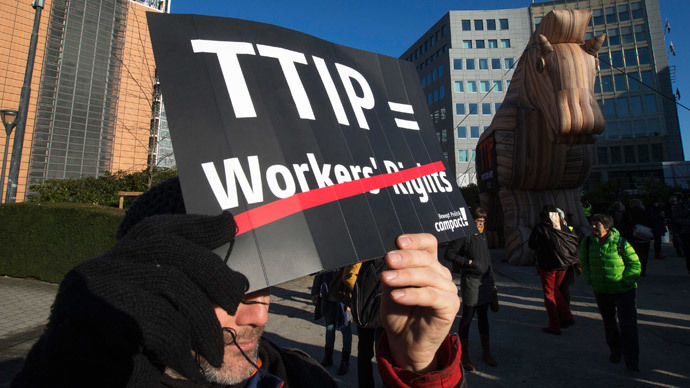 The Conservative-led UK government insists that TTIP will create jobs, open up new markets, boost business and eliminate red tape, but its critics disagree, saying that the treaty provides a way for companies to undermine hard-won workers’ rights and environmental standards. “The focus in TTIP has been on its potential for boosting transatlantic trade, but that must not be at the expense of throwing away hard-won environmental and public health protections,” Walley warned. British MPs also pointed out to the lack of transparency surrounding the TTIP negotiations, making it impossible to find out whether environmental risks have been taken into consideration at all. “What you are doing by including a mechanism like this in a treaty with the United States is you’re increasing the possibilities for firms to challenge you, without actually gaining very much. Investor rights are already very well protected,” Gabriel Siles-Brügge, of the University of Manchester, told The Guardian after giving testimony to the parliamentary committee. With evidence of the negative effect of the ISDS on the European economy camouflaged in the TTIP, “it is clear that corporations are willing to use the ISDS provision to sue nations for the laws they make,” The Guardian wrote, recalling the ongoing case of tobacco giant Phillip Morris against the Australian government initiated via an ISDS in 2011.